Is Best For Your Home? Real estate finance is about much more than loans. It is about offering diverse and competitive products. Our team is committed to higher education, which means we are dedicated to helping our clients and referral partners make the most informed decisions. 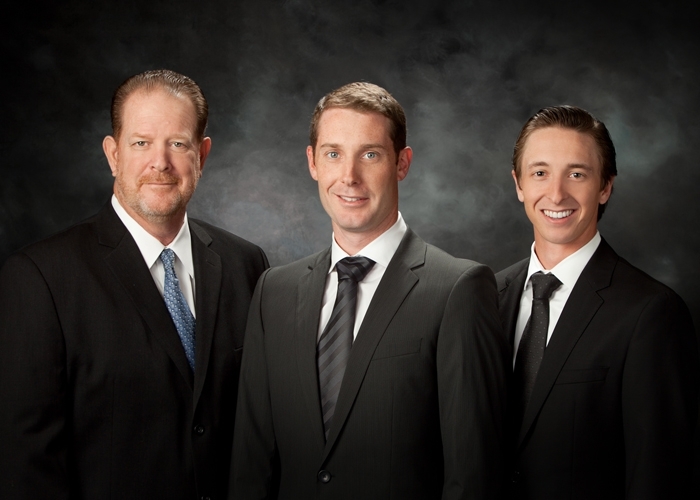 Our goal is to provide our clients with extraordinary care with the highest level of service. Even though we have taken special care and consideration to pack this online resource with a wealth of knowledge about the mortgage and real estate process, we want you to feel comfortable calling us at any time to discuss your unique needs and expectations.